As professional coaching grows so does the need for a more formulated approach to regulation, ethics and individual development. In order for coaches to develop their skills and knowledge they need to make continual professional development and supervision a core aspect of their practice. "Supervision in Coaching" examines how coaches can use a range of professional development tools to improve and develop their coaching. Written by a team of well-known, international coaching practitioners, it provides essential guidance on this increasingly key area of coaching practice. 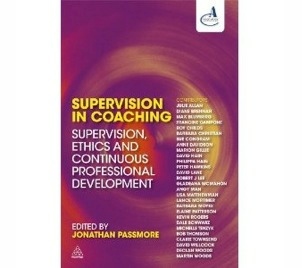 The authors provide advice on a range of topics including: managing ethical dilemmas, the role of regulation and licensing in coaching and the development of accreditation and professional standards.